New Delhi The 23-year-old has been sentenced to 133 crores with fines worth Rs 100 crore on Turkey’s two nationals in urea scam. The Special Court of CBI, Teeshajari-based, has made this decision. The relative of India’s former PM PV Narasimha Rao has also been convicted in the case with fines. Turkish citizens Tunake Alakus and Chihan Karasi Karasan Ltd. are executive. The court has sentenced a three-year imprisonment to the former PM’s relative Sanjeev Rao with a penalty of one crore. Besides, the company’s Indian representative M Sabashiva Rao was sentenced to five crore fines and three years of imprisonment. National Fertilizers Ltd. (NFL) cmd C.K. Handout, then director Dilbag Singh cover a fine of six lakh fines and three-three-year imprisonment, Dimalesham Five crore penalty and three years imprisonment, former union minister Ramalakhan Singh Yadav’s son Prakash Chandra Yadav on a crore penalty and three years of imprisonment have been sentenced. 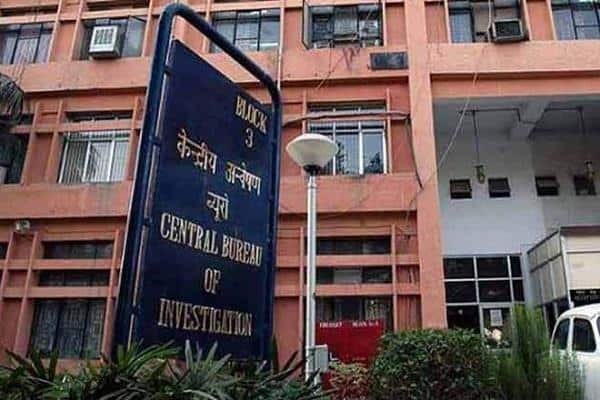 CBI has entered it in case 1996. Karasan Ltd. 1995 in January 9 that it would supply 200000 metric tonnes of urea in India. Its price was Rs 133 crore at that time. The point of supply of urea on pre-payment was included in the terms. In 1995, the NFL had been paying almost the full price of urea in Tunake Alakus account. On November 14, Karasan Ltd. All the funds had been deposited into the Bank of Switzerland’s Geneva-based Pictek. On November 29, this amount came into account, but urea was not sent. CBI told Alakus and Chihan Karasi in the charge letter to Chief Sajishakarta.